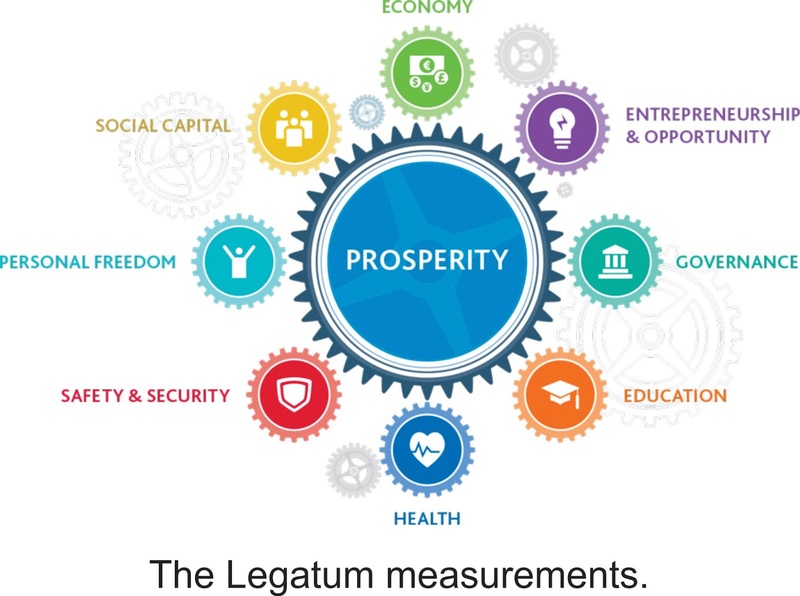 I’m surprised the incumbent government didn’t trumpet the fact that the highly regarded Legatum Prosperity Institute’s index for 2016 placed New Zealand as the world’s most prosperous country. Norway came in second, Finland third, then Switzerland, with Canada and Australia fifth and sixth respectively. The United Kingdom came in tenth, and U.S. of A. was ranked at seventeen with once prosperous Japan at twenty-two. I imagine concern will be expressed that between 2007 and 2017 America has gone from being the most prosperous nation on earth to number seventeen. As usual Scandinavian countries rated highly in the institute’s new index of prosperity, but I would have thought National’s promotional people could have highlighted the fact that New Zealand came in at number one. The Index of Prosperity is a measure of material wealth and quality of life among 110 nations, so despite the doom and gloom that so often abounds in this country we seemed to have done remarkably well. I also thought it unusual that there were no Asian nations in the top ten; first to feature was Singapore at nineteen. 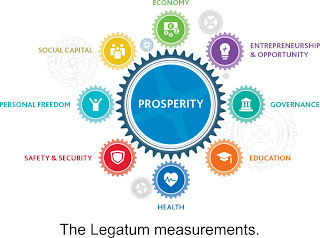 The Legatum Institute thought that Asia was where the challenge was coming from for America. In his book Civilisation: The West and the Rest Harvard historian Niall Ferguson wrote that for 500 years Western nations have patented six killer applications that set it apart. The first to recognise them was Japan, but since then one Asian country after another has downloaded these killer apps. These are: competition, modern science, the rule of law and private property rights, modern medicine, the consumer society and the work ethic. These six things, according to Ferguson, are the secret sauce of Western civilisation. An area where New Zealand may need to take cognisance of is the third “app”, the rule of law and private property rights particularly when you take into account the confusion over Ms Ardern’s proposed capital gains and land tax. This legislation would probably not suit our long-established and apparently successful ownership criteria, but it did have more than a modicum of support from the rank and file. Given our current high positioning it might be prudent for any new coalition to let sleeping dogs lie. And we must learn from history. It’s interesting how success in World War II actually hurt Britain while failure helped Germany. Following the war British society grew comfortable, complacent and rigid and its economic and political arrangements became even more elaborate and costly. Labour unions, the welfare state, protectionist policies and massive borrowing all shielded Britain from the new international competition. Germany by contrast was almost entirely destroyed by World War II. That gave it a chance not just to rebuild its physical infrastructure, but also revise its antiquated political and bureaucratic institutions with a more modern frame of mind. Defeat made it possible to question everything and rebuild from scratch. Some of Labour's policies looked alarmingly like the semblance of post-war Britain. Sadly, from the top of the ladder, there is only one way to move.